Stunning 4 bdrm 2 story home w/ bsmt situated in a great neighborhood on a corner lot. Immaculately kept home features a den off the entry, cozy livingroom with large windows and a gas stone fire place. The kitchen has a good sized island, SS appliances, like new cabinets, hardwood flooring throughout and spacious dining room that leads to a tranquil and peaceful landscaped west-facing fenced yard. 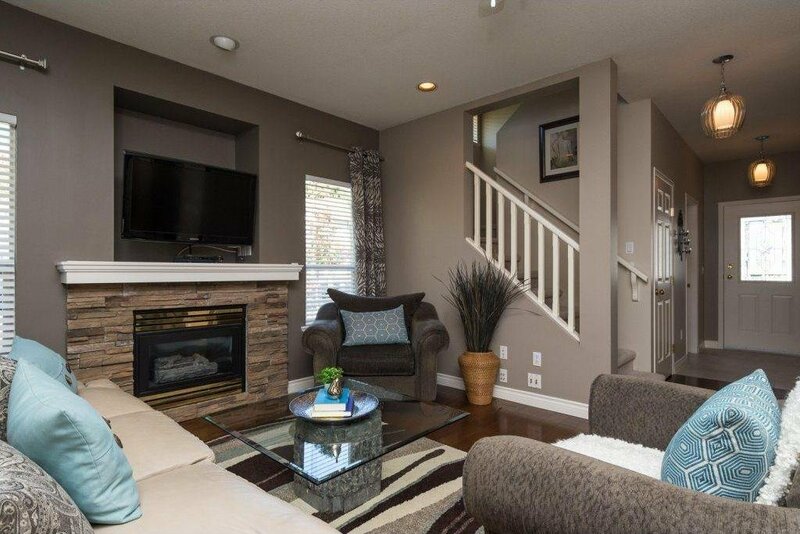 Upstairs has 2 bright bedrooms and a masters retreat w/ a beautiful ensuite. Bsmt has a 1 bdrm suite that's very spacious. Features include built in vac, alarm, gas line for BBQ and close to Willowbrook mall, schools & transit. This home has it all, come view today! Open house Aug 28th 1-4pm.